Reuse is the activity of developing new software systems using software components (or artifacts) that are already proven and reliable. However, traditional reuse-based software development has difficulties in finding the components that have the proper information (feature) to match the developers’ needs, or reusing a component without modification, because it has various and mixed information (features). 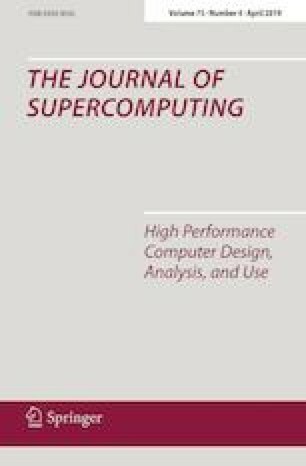 In order to solve these problems, this paper proposes a dynamic control technique to enhance the reusability of software components. In particular, this technique focuses on the reuse of software documents that are created during the software research and development processes. We define a new unit of document reuse as a microComponent; this is a basic unit of reuse defined with a section of a software document. Based on the microComponent, it is possible to fast find more suitable components from a large-scale document repository; to control the reuse granularity from a section to an entire document; and finally, to improve the reusability of existing reusable assets. The authors would like to thank the researchers of Software Engineering Laboratory, Chungbuk National University, and the engineers who provided the documents of the software development projects that have been performed at other laboratories in our organization and also admire their great effort to register them into the repository. This study was funded by National Research Foundation of Korea, funded by the Ministry of Science and ICT (NRF-2014M3C4A7030505).